According to the researchers “high potency cannabis” especially contain over 10 percent tetrahydrocannabinol or THC. THC is the main compound in cannabis that is responsible for the psychoactive effects of the drug. 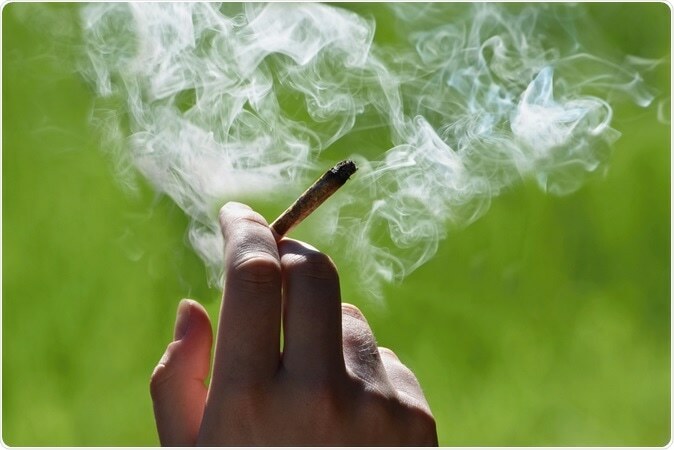 High levels of THC exposure is associated with long term effects on the psyche say experts. The high potency cannabis is called skunk in the UK. The European Monitoring Center for Drugs and Drug Addiction and national data from the different countries created a database on the THC content of each of the products. Locally produced Dutch resin Nederhasj for example contains as high as 67 percent of THC.